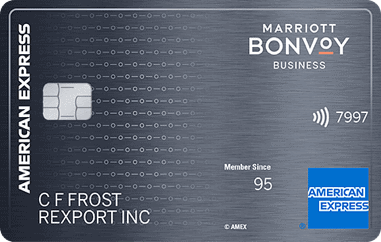 The annual fee on the Marriott Bonvoy Business American Express Card increases from $95 to $125 tomorrow. Not only that, if you apply today, you have the annual fee waived year 1 and the lower fee in your second year, for a total savings of $155. If this card, which currently has a signup bonus of 100,000 Marriott Bonvoy points when you spend $5,000 in the first 3 months, has been on your radar, it’s time to pull the trigger. 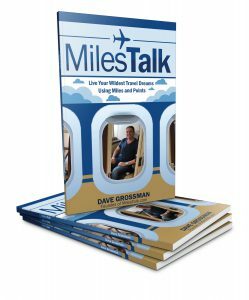 You won’t be eligible for a bonus if you had or have the SPG American Express Business card or if you have a Chase Marriott Bonvoy Boundless credit card. The card does come with an annual free night certificate for a hotel stay of up to 35,000 points at renewal, so even if you used no other card benefits, you’d be effectively buying a Category 5 hotel for $95 along with your 100,000 bonus Bonvoy points. Learn more about the Marriott Bonvoy Business American Express Card features and benefits on YourBestCreditCards.com, by MilesTalk.